Meeting emissions targets amid low EV demand will be tough, industry says. The European Automobile Manufacturers’ Assn. says that because EVs have fewer components than internal-combustion-engine-driven models, making them requires 60% fewer staff in powertrain and parts manufacturing, as well as maintenance. 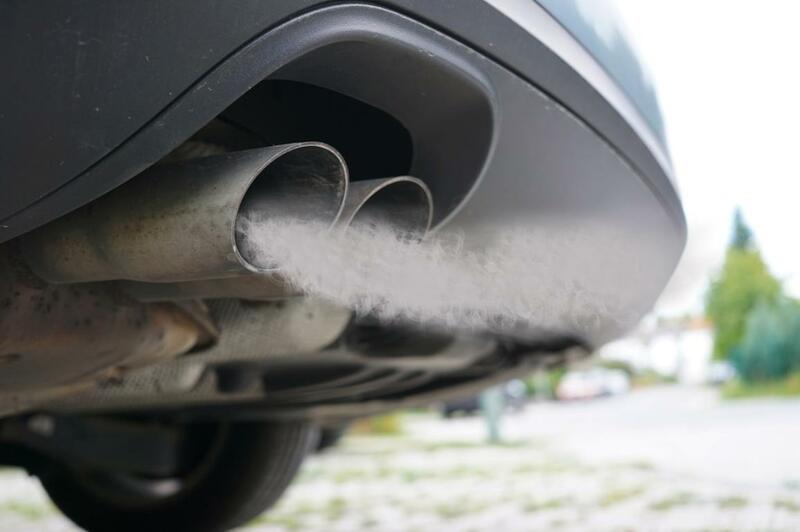 European automobile industry associations have warned member companies and European Union governments they may face potential auto-sector job losses caused by a new EU emissions regulation now approaching final approval. This is because compliance almost certainly will require a significant expansion of the European electric-vehicle market. With such cars and vans having fewer components than internal-combustion-engine-driven models, making EVs requires 60% fewer staff in powertrain manufacturing, spare-part manufacturing and maintenance. So there is concern, as permanent representatives of the EU’s 28 member states on Jan. 15 accepted a December deal struck between the EU Council of Ministers, European Parliament and the EU’s executive, the European Commission. The resulting regulation on emissions standards for new cars and light-commercial vehicles is expected to be formally approved by the parliament and council, possibly by February’s end. Both ACEA and CLEPA, the EU parts manufacturer and supplier association, have raised concern about the ambitions of a regulation whose demands on reducing emissions were made tougher by EU ministers and MEPs (members of the European Parliament) than the original proposals made by the Commission. The new rules will mandate that from 2030 onward, new cars must emit on average 37.5% less carbon dioxide and new vans will emit on average 31% less CO2 compared to 2021 levels. Between 2025 and 2029, both cars and vans will be required to emit 15% less CO (below, left). Both electric cars and vans currently are regarded as zero-emissions vehicles under the law’s emission-control calculations. With its formula counting them and low-emissions vehicles as 1.85 units when calculating average CO2 pollution per manufacturer, there is an additional incentive for making and selling such vehicles. Benjamin Krieger, head of government affairs at CLEPA, comments the new targets are ambitious and “will drive transformation” in the sector. “It’s a challenge for the industry to manage this and avoid disruption,” he says. CLEPA and ACEA fear potential resulting job losses: “This could have a considerable impact on employment in certain areas” with large automotive and supply industries, Krieger says. National governments and EU institutions may need to consider compensation measures to help workers who lose their jobs. Kasper Peters, senior communications manager for ACEA, warns the new emissions regime could also raise the cost of vehicles, with some price increases being pushed onto consumers, who may buy fewer cars, reducing output, profitability and hence automakers’ ability to employ staff. But there also is concern at ACEA about the viability of compliance with the new EV-focused emissions rules, given European charging-point infrastructure is inadequate to support a new mass market. The association in July released data indicating there are just 100,000 charging points for EVs in the EU. To meet EU targets for expanding EV ownership, at least 2 million will be needed by 2025, the European Commission estimates. Furthermore, 76% of these 100,000 points are in just four countries – the Netherlands, Germany, Britain and France – with small numbers elsewhere in Europe. Without significant new charge point rollouts, “consumers will never be convinced to make the switch to electrically chargeable cars on a large scale,” Jonnaert said at the time. The key hope for the European auto and parts sector is that a scheduled review of the new emissions system in 2023 makes it more achievable. Peters says the EU should be prepared to hear ACEA calls that “targets should be revised upwards or downwards,” even though politicians currently seem to think only of toughening emissions targets. As for testing, the regulation includes rules on transitioning from the old NEDC test procedure to the more accurate WLTP test for calculating manufacturer emission targets. And the Commission will monitor real-world CO2 emission values. With ACEA saying Romania only has 114 charging points, her own country has work ahead to deliver on this policy goal, however.